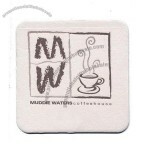 Product Name: Embossed Cellulose Coaster W/ 6 Ply & Wax Back / 4"
Product Name: Embossed Cellulose Coaster W/ 6 Ply & Wax Back / 3 3/8"
Coasters made from 100% PET (recycled plastic soda bottles and containers)! 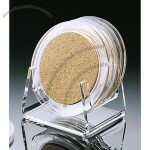 Coasters made from corn resin. 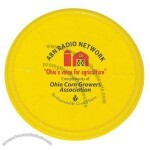 Corn resin is a renewable source and is biodegradable! 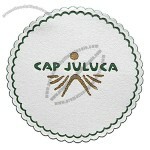 Copy will include "Biodegradable corn plastic"
Product Name: Pulpboard Coasters-80 pt. 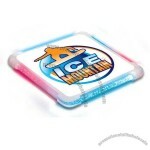 Product Name: Aquacoaster Liquid Filled Coasters 4"X4"
Product Name: Aquacoaster Liquid Filled Coasters 3"
Liquid filled PVC coaster, various designs are available. 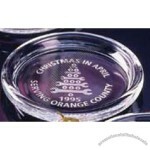 OEM is welcome. 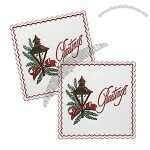 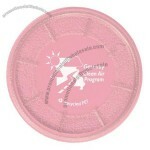 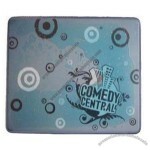 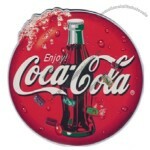 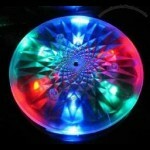 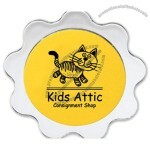 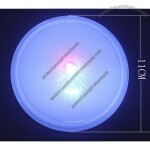 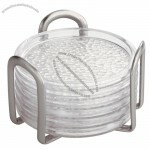 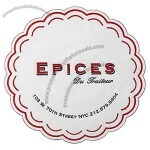 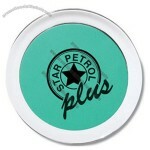 Product Name: Aquacoaster Liquid Filled Coasters 3"X3"
The single coaster is 4" in diameter and individually sleeved. 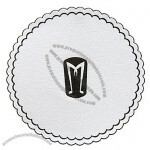 Each coaster has a Black EVA bottom for stability. 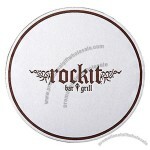 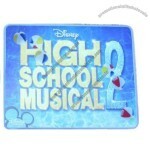 Custom-made Coaster From China Factory, Low price Coaster, Top Quality, True wholesale source for original!